Met een groep logeren in hartje Antwerpen ? 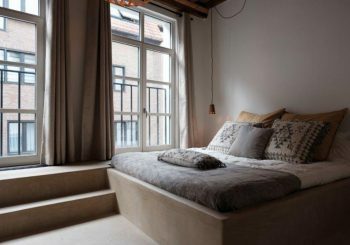 Here you can rent a boutique holiday accommodation Antwerp for 6, 8, 10, 12 up to 14 persons, located in the historic city center of Antwerp. 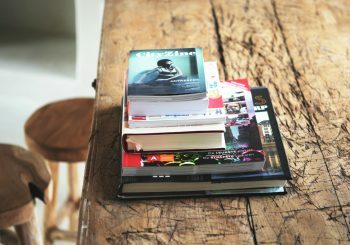 Each holiday accommodation Antwerp is ideal for larger families travelling together or groups of friends or colleagues. 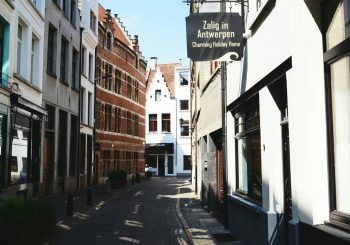 All Antwerp accommodations are rented out in their entirety. You can rent each holiday accommodation for a weekend, midweek, week or even for a few days. "Here we like to go where life takes us ..." Enjoy our brand new video of Antwerp. Feel free to share the love! Great location, super cool house, we were two famlies and it was a lovely place to share. We had a great stay. You did a lovely job on the renovation of the building. The beds were super comfortable which is so important. We will stay again for sure if we visit again.